I think this game deserves its own thread. 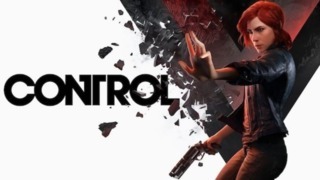 Control, the latest game from Quantum Break developer Remedy, will have PlayStation 4 exclusive content. At launch, all copies of the release will include the Astral Dive Suit costume, a Rare Player Mod (used to upgrade in-game abilities), a Rare Service Weapon Mod (used to upgrade the protagonist’s main weapon), and two PS4 themes. These extra items will only be available to those who purchase the title on Sony’s system. 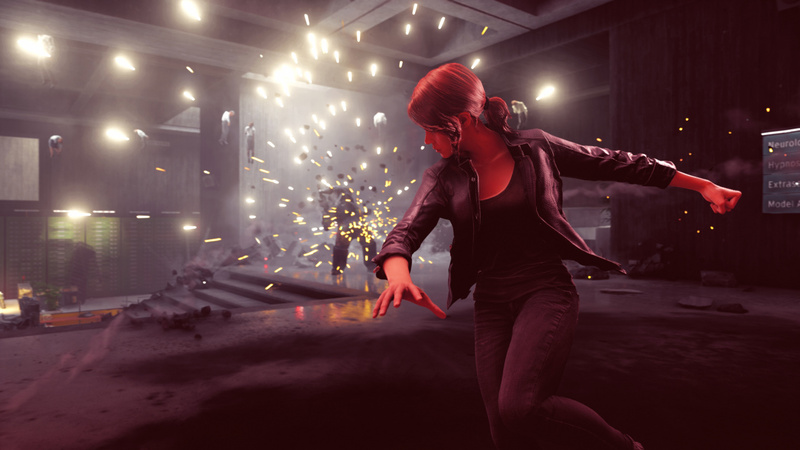 Moreover, the Digital Deluxe Edition, which is again exclusive to the PS4, will come with two bonus missions: Isolation and Urban Response Gear. This premium package will also come with access to the title’s Expansion Pass, which will include two add-on packs – both of which will release first on Sony’s console. All pre-orders, meanwhile, will come with the Tactical Response Gear costume and Crafting Resources Pack. There’s a new trailer embedded above. Ah, didn’t know we were going back to 2009.